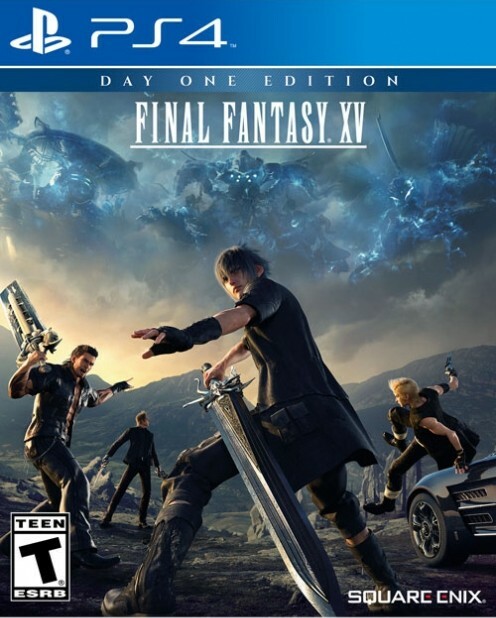 At this point, I’m starting to believe that you can ask the Final Fantasy 15 development team about adding anything to the game, and they’ll tell you that they’ll look into it after the game has finally launched. PC version? Going to be looked into after launch. PS4 Pro enhancements? Will be considered after launch? a co-op mode for a single player RPG? Apparently, that, too, is going to be considered after the game itself has launched! So says Hajime Tabata, who, in an interview with Hobby Consoles (translated by MGO Net Central), said that while that was unlikely, it was not entirely off the table, and could be considered after the game had launched. I have no idea how something like this would even work, but I think at this point, Tabata wants to avoid angering anyone, and just wants the game out the door already. 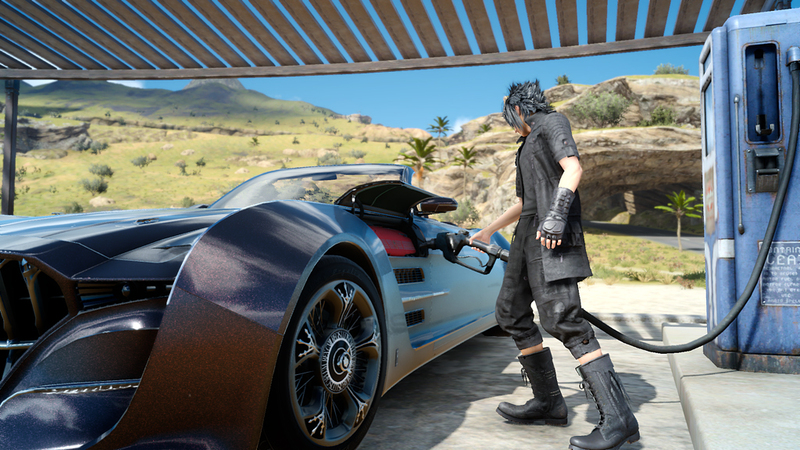 That, at least, is slated to happen on November 29, when Final Fantasy 15 launches for PS4 and Xbox One worldwide.